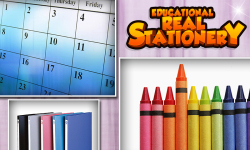 Kids require a lot of different stationary items when they go to the school. but there are so many different items and sometimes we just forget the names or just confuse the names over one other. Learn about all the different stationary items and also learn to spell and pronounce them. 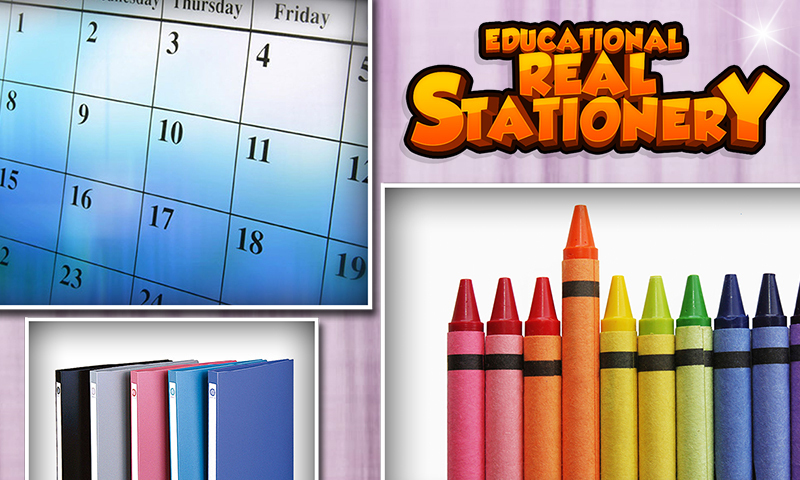 This game will help you recognize all the stationary items perfectly. 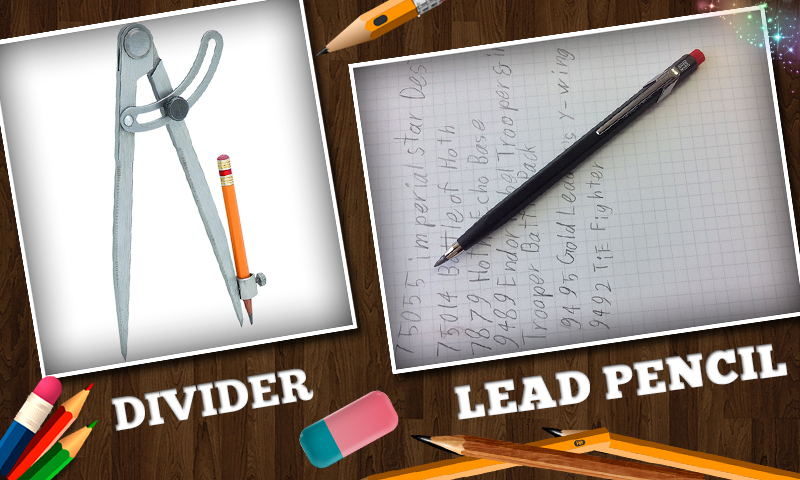 The voice combination will help you to understand the names of the materials like Angle divider, Adhesive etc. 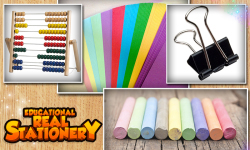 Learn a lot of different materials starting with the alphabets from A-Z. 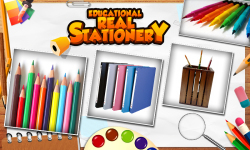 Features: 1) Lot of different stationary items in the game to help you learn them. 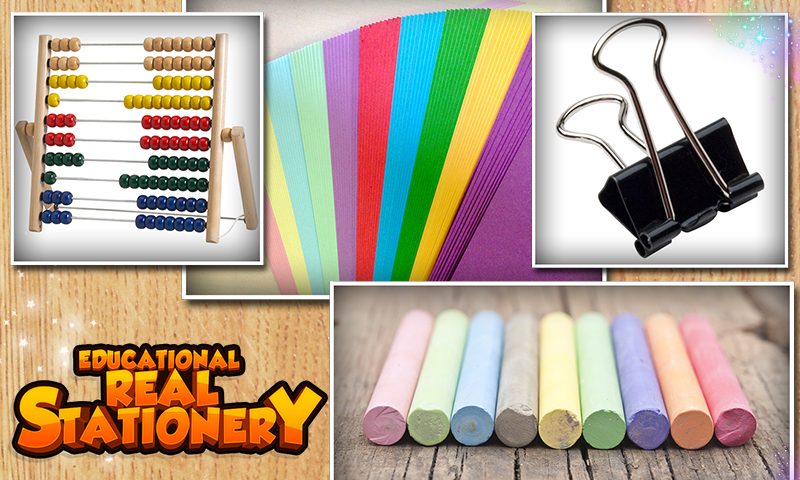 2) The real pictures will help you understand what the stationary item is. 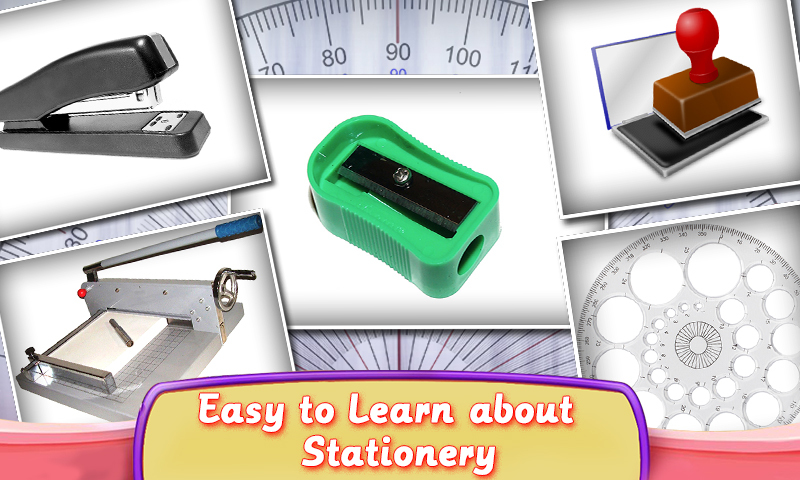 3) Learn all the names of the new stationary items with their image. 4) The voice combination with every image will help you learn and understand the name properly. 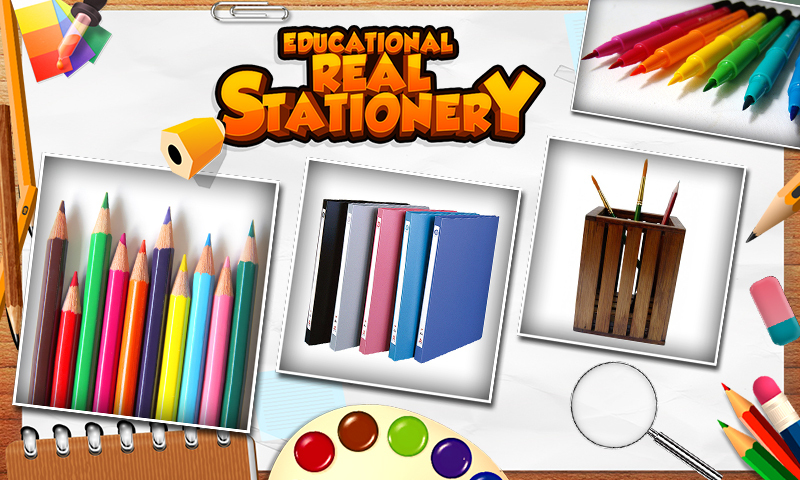 5) Share this game to learn stationary items with your friends and share your knowledge.